These soft alpaca ponies are wonderful to have around. 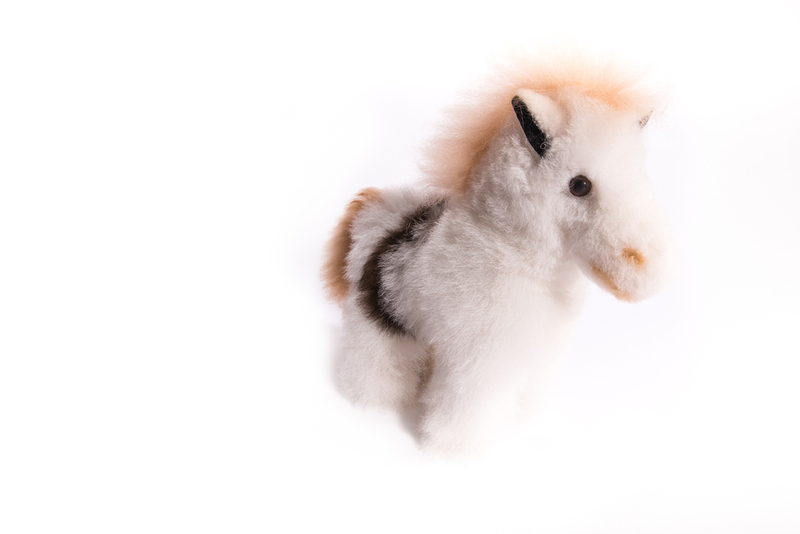 Soft, cuddly and hypoallergenic, they are the perfect horse. A big plus… you don’t have to clean their stalls. These adorable, luxurious toys are appropriate for children from 1 to 99. Order one now. 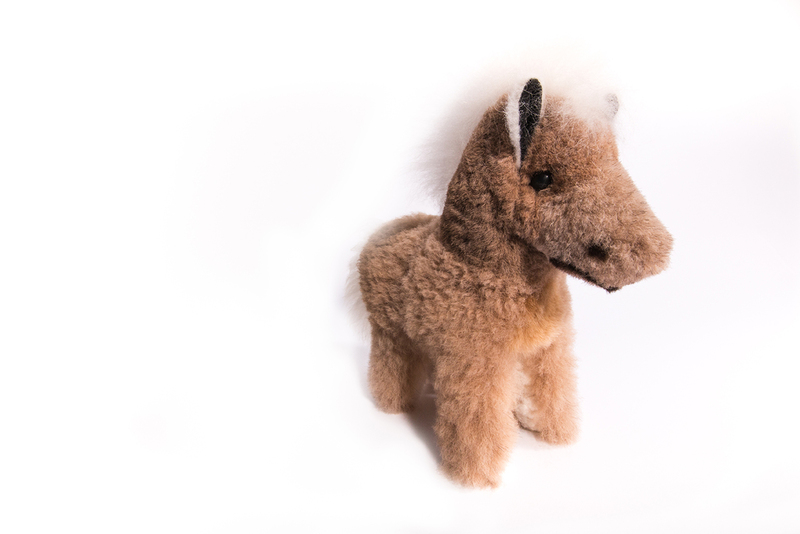 Alpaca fur toys are made in Peru of 100% alpaca pelts. These toys are hypo-allergenic and extremely soft. Alpaca is a natural animal fibre and so does not attract dirt. Just wipe it clean with a damp cloth. Also worth noting, alpaca is not host to dust mites. A healthy alternative for those sensitive to dust allergens.